Lake Oswego is one place within Portland Metro that is known for its charm, strong sense of community and prestige. Boasting some of the best public school rankings in the state and country, Lake Oswego continues to attract more people and families. The privately owned picturesque lake is the focal point of town. Two commercial areas anchor the town. 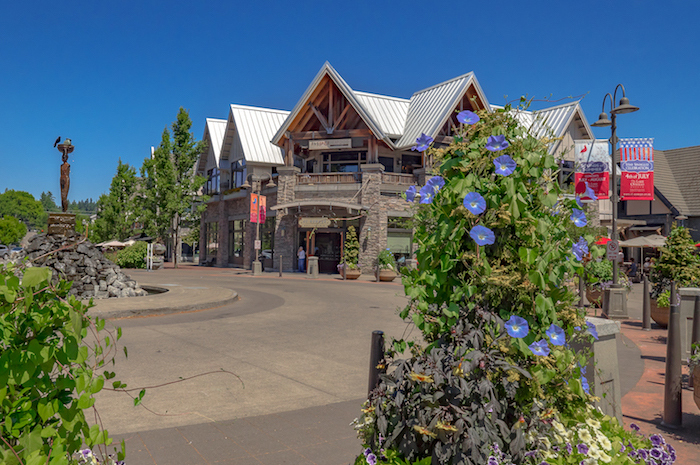 To the east, downtown Lake Oswego includes several restaurants, shops, pubs, public library, City Hall, Lake Theatre, Summer concerts in Millennium Plaza Park, Art Festival, and Saturday Farmer’s Market during summer months with live music. Anchoring the west side is the Lake Grove area including Zupan’s Gourmet Market, Kruse Way Village, Bridgeport Village, outstanding local restaurants and more. The vibrant lifestyle and elegant vibe this town offers makes this place perfect for singles, young couples, active seniors, and everyone in between. The two high schools located at opposite ends of town make for fun competition whether you are an athlete, student, family member or a fan! 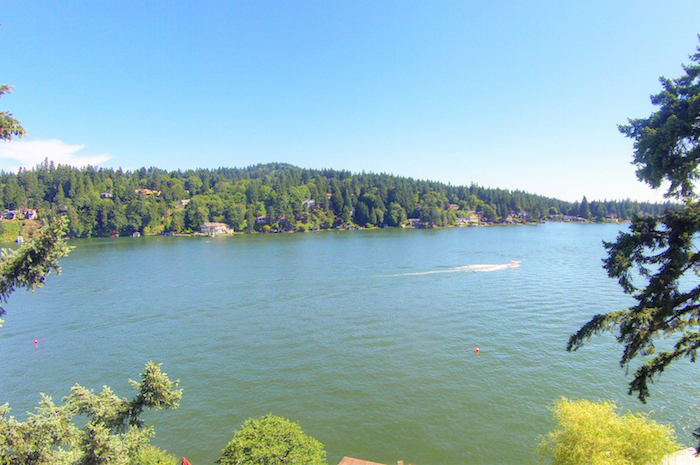 Lake Oswego is one of the most desired locations to reside in the Metro Portland region. 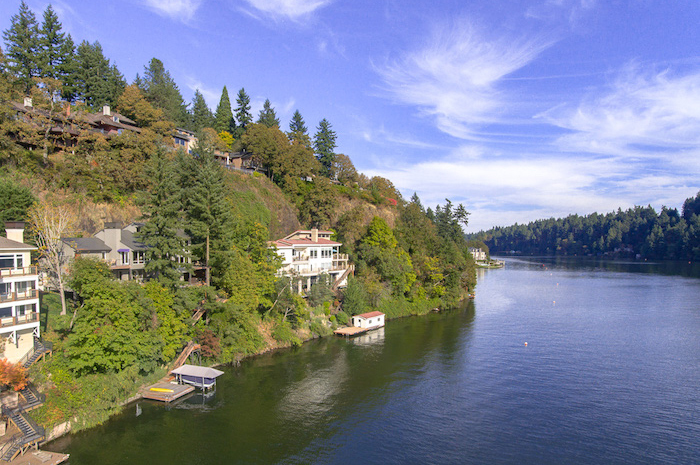 Many of Lake Oswego homes for sale are waterfront properties on Oswego Lake with a few located along the Willamette River. 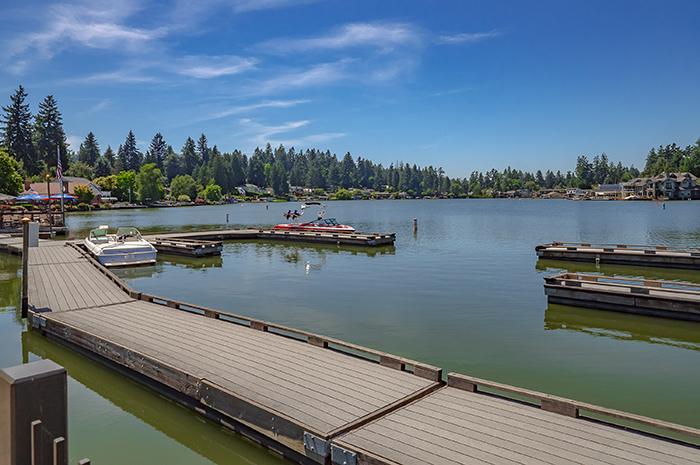 The lake is privately owned by the shareholders of Lake Oswego Corporation which, together with the city, continues to manage and facilitate all that takes place on the lake. There are three distinctive types of properties: main lake, homes situated on one of three bays, and canal properties. Some offer lake level access while others are perched on the high bank with awe-inspiring, year-round views. Canal properties tend to be the more affordable home option to obtain direct lake access. First Addition is Lake Oswego’s version of “in-town” living, and is located on the far east side of the city. Standard lots are 6,000 square feet offering easy care parcels. Architectural guidelines requiring front porches and other factors ensure the long-term charm and allure of this special neighborhood. The perk this neighborhood offers is high-level walkability with markets, restaurants, coffee shops, retail shops, library, and Forest Hills Elementary School, all within a few blocks. Located on the north side of town near Lake Oswego High School, this neighborhood is one of the most convenient places in town. Minutes away from downtown Lake Oswego, Portland, and freeways including access out to major employers such as Nike, OHSU and Intel. 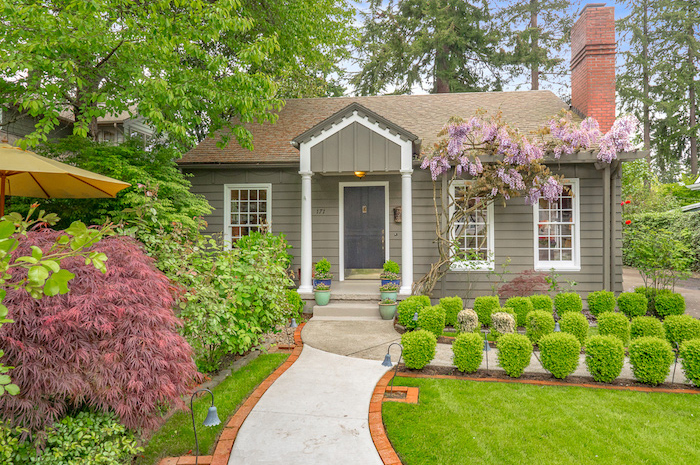 This lovely treed neighborhood has been gradually annexed into the City of Lake Oswego over the past 20 years. Today Forest Highlands has transformed to a new upscale area. Home to the 2015 Street of Dreams, Forest Highlands attracts those who seek new-like construction on larger parcels. Enjoy easy access to the beautiful Tryon Creek State Park with miles of walking and biking trails. The lake has 20 lake easements that grant approximately 3000 households (not located directly on the water) the right to use the lake for boat and swim access. Each easement has their own location and number of boat slips, storage facilities for canoes, paddleboards or kayaks, and fee structures. Some homes enjoy multiple lake easement options. 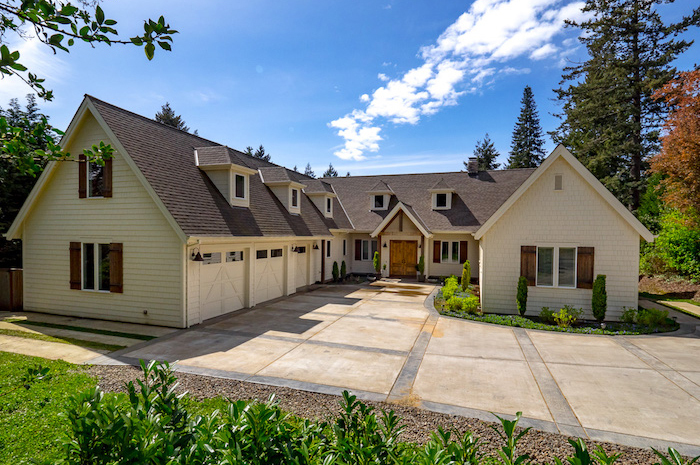 The Country Club neighborhood is located adjacent to downtown Lake Oswego, and is graced with mature landscaping, older vintage homes and the occasional newly constructed homes. The private Oswego Lake Country Club boasts a beautiful, well cared for golf course and driving range, multiple restaurants/dining facilities, pool locker rooms and more. Founded in 1924, the club recently underwent a full renovation while retaining its historic charm. Westlake is a fun, family-friendly neighborhood with sidewalks, a small market, a central park and an elementary school. Most of the area consists of traditional style homes built in 1980’s to 2000. The popular Westlake Park anchors the neighborhood and offers playgrounds, baseball and soccer fields, basketball and tennis courts, and outdoor concerts during summer! A highlight of this neighborhood is its close proximity to new Kruse Woods Village offering restaurants, Barre and Cycle classes and more. Westlake also enjoys the most convenient freeway access in Lake Oswego. Lake Oswego’s downtown is a beautiful lakefront business district with a wide selection of specialty shops, restaurants and entertainment. There is outdoor art in nearly every corner, making the walkable stroll through downtown a wonderful experience in and of itself. An array of restaurants surrounds downtown Lake Oswego, including Five Spice Seafood & Wine Bar, Holy Taco, Lake Oswego Ice Creamery and more. Sip some tea at Pete’s Coffee and shop at Sur la Table over at Lakeview Village, or find yourself at Oswego Village, anchored by Whole Foods 365, Laughing Planet and Salt & Straw Ice Cream. Don’t forget to catch the Farmers’ Market at Millennium Park in downtown Lake Oswego, open May through October. Lake Grove has similar aspects of downtown Lake Oswego with nearby neighborhoods that enjoy Zupan’s Gourmet Market and Florist, Jefe, La Provence and Babbica Hen restaurants. Nearby upscale outdoor mall featuring a movie theatre, Apple Store, multiple restaurants, Crate and Barrel, Tommy Bahamas, Lululemon and other specialty shops. Tryon State Creek Park is a beautiful 658-acre urban forest tucked away west of the Willamette River and north of Oswego Lake. The park features flora and fauna, hiking, walking, biking, running and equestrian trails. Iron Mountain Park is a scenic trail in Lake Oswego that contains 1.73 miles of beautiful scenery. Home to a variety of wildlife and located by Lake Oswego’s Hunt Club. Lake Oswego’s first community park located on the corner of Ladd and South State Street. Situated on the Willamette River, this park offers 26 vibrant acres with athletic fields, tennis courts, access to the river, a memorial garden, children’s playground, walking trails and a large natural area. There are also two different shelters, an upper and lower that offer picnic tables, lights, and electricity upon request – perfect for outdoor gatherings and sporting events! Unique and Inviting, Lake Oswego Hunt rests on 19 acres of enchanting land, and is conveniently located (close to Lake Oswego’s amenities and downtown Portland). The center is a full service equestrian facility and holds special events year-round. Listed in the National Register of Historic Places, Lake Oswego Hunt has been in existence for over 75 years and continues to be a meeting place for family and friends to enjoy equestrian sports and community activities. All events are open to the public and everyone is welcome! 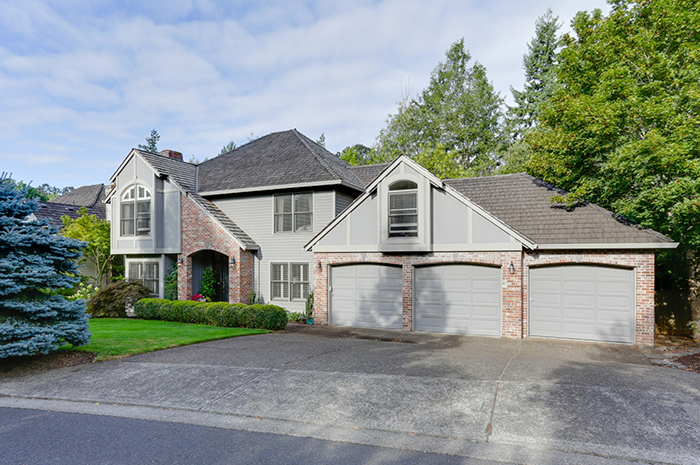 To find out more about Portland, Oregon homes for sale, particularly real estate opportunities in Lake Oswego, call local experts Kathy Hall or Kevin Hall.